Happy Monday everyone. 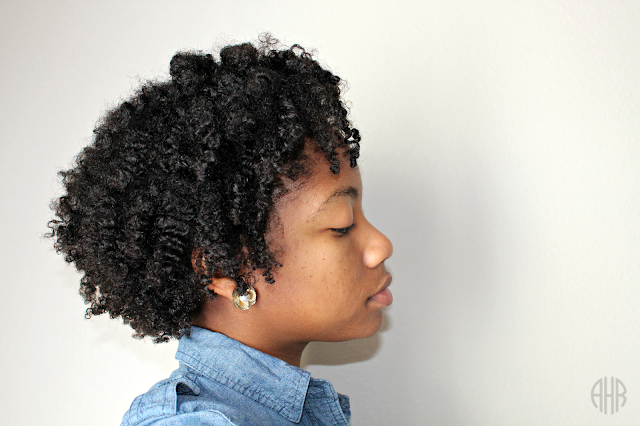 Here is how my Wash Day Chunky twist out ended. First, I let my hair air dry overnight. 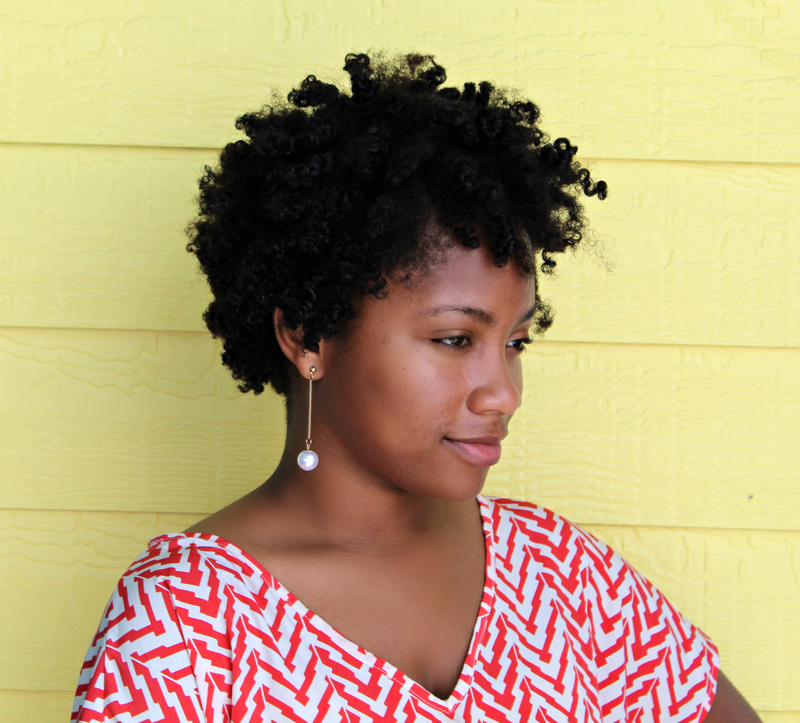 Then, I untwisted my hair the next morning and fluffed it out. Side note, the back of my hair was still wet (does anyone else hate when this happens) so the twists were not so defined. Then I had an awkward middle part going on in the back...lol...but I had to roll with it because I had to go to work. My coworkers teased me about that middle part though lol. Anyway, I hope you guys are enjoying your Monday. Have a blessed one and inspire/bless someone today by giving them a compliment...even if their middle part is showing. 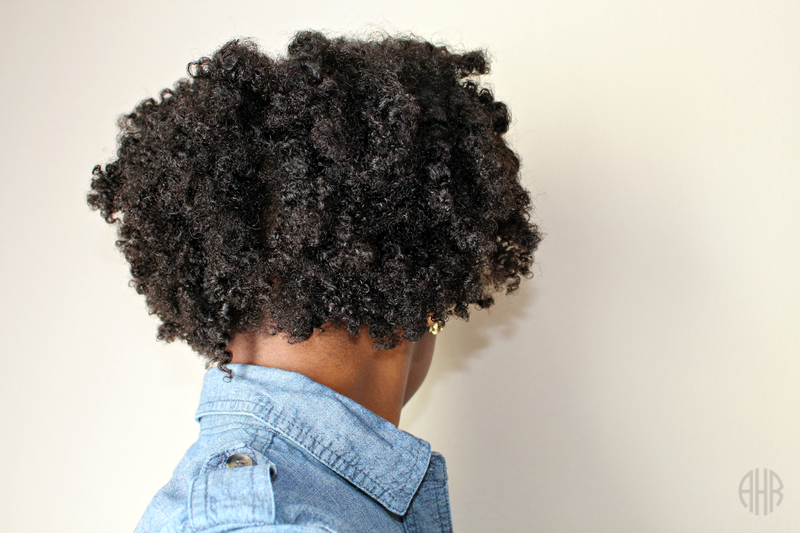 Check out my Wash Day post that created this style here. See why I have not posted in a while here. 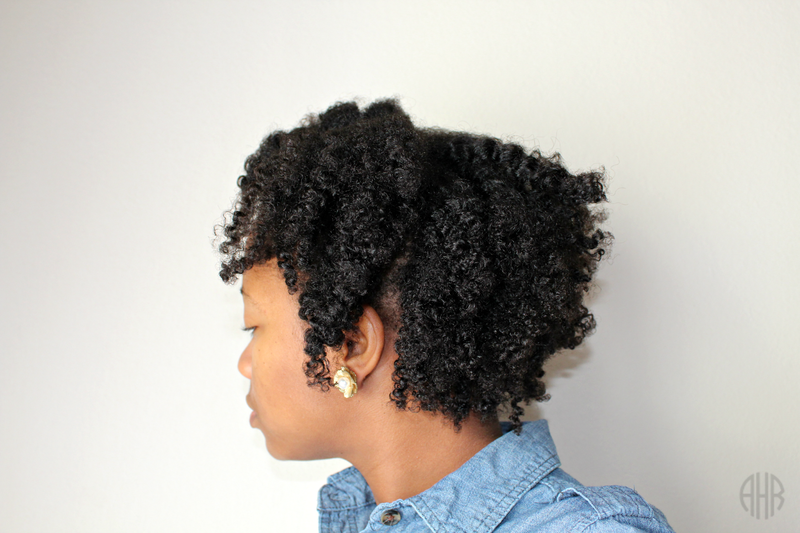 Come back Friday to see how I twist my natural hair + VIDEO.